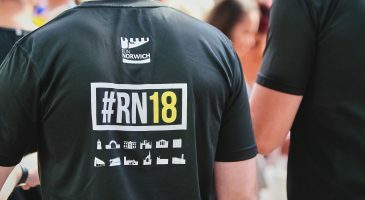 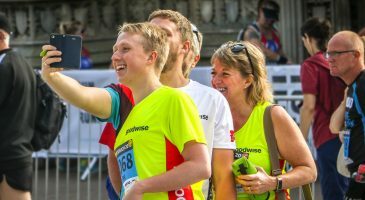 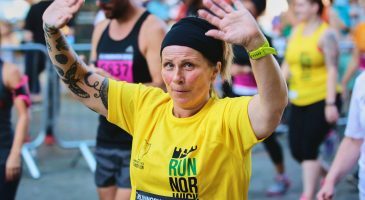 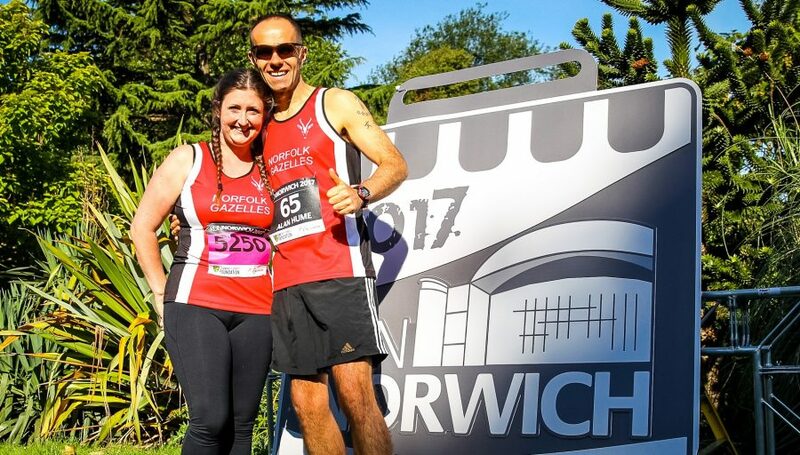 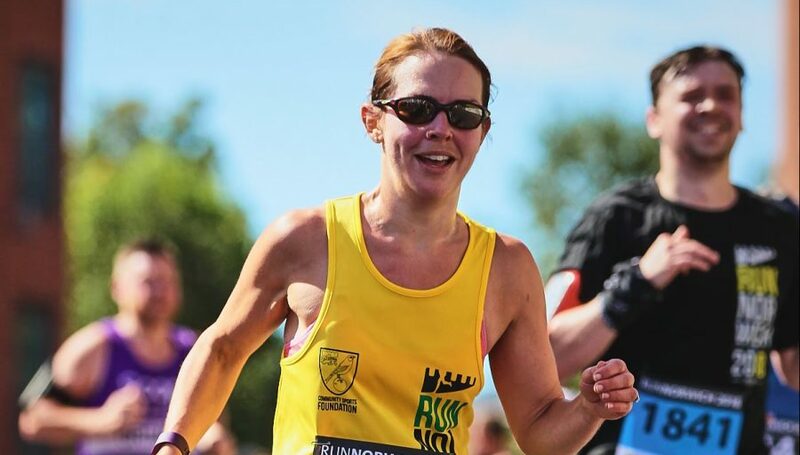 We’ve reduced prices on official Run Norwich 2018 t-shirts and vests that have yet to find homes. 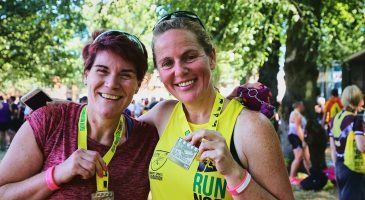 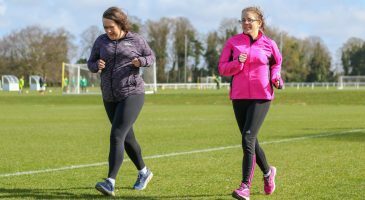 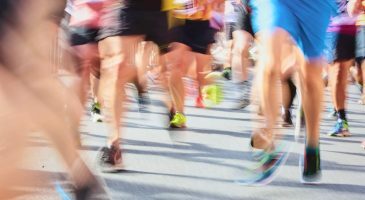 Race organisers the Community Sports Foundation are a charity who can’t afford to waste money, so we are offering them for the price of just £7 (reduced from £14). 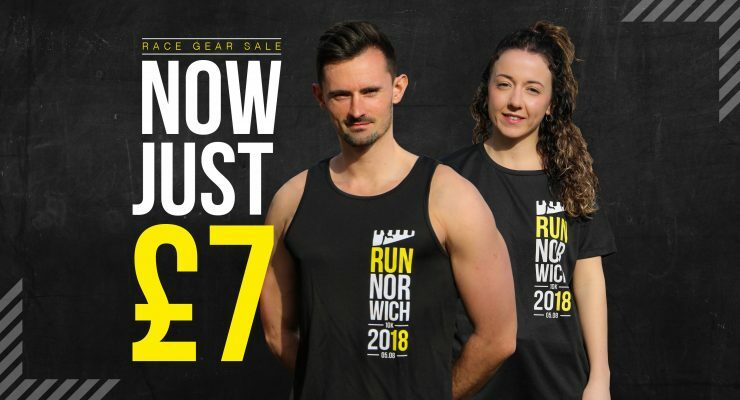 A range of sizes are available, and official race charity #TeamCSF running wear is available alongside the official race black. 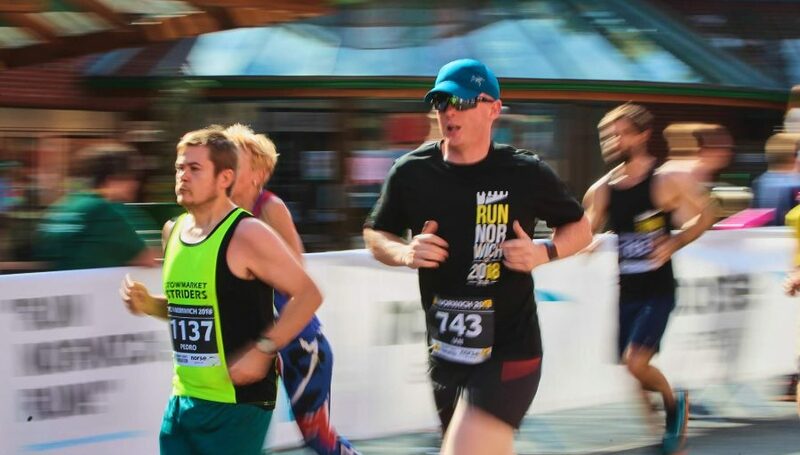 Produced by ESP Merchandise, the clothes are made from lightweight Neoteric textured fabric designed for comfort and performance while running. 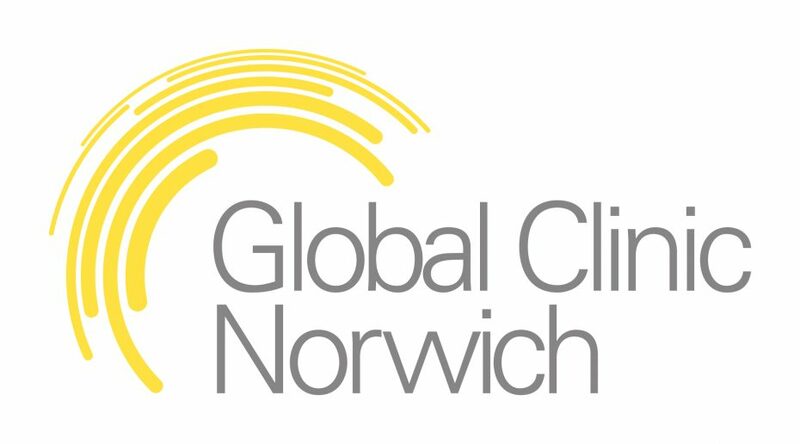 First-class recorded delivery is available for £3.50, or you can collect from free from the Community Sports Foundation’s offices at Carrow Road. 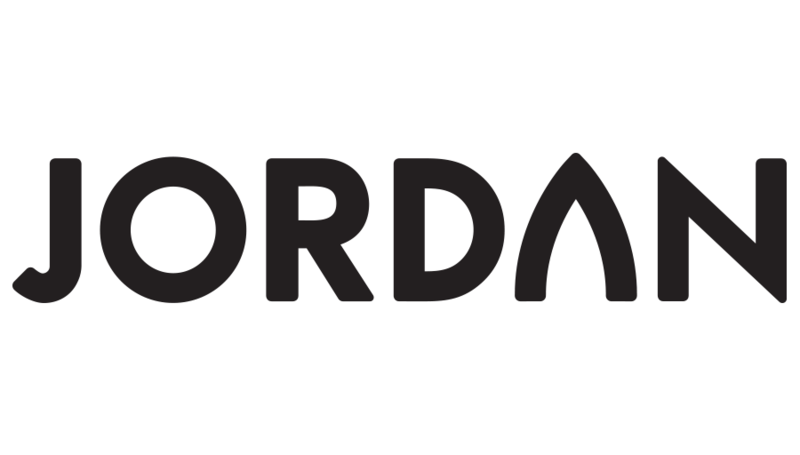 To purchase the merchandise, click here.